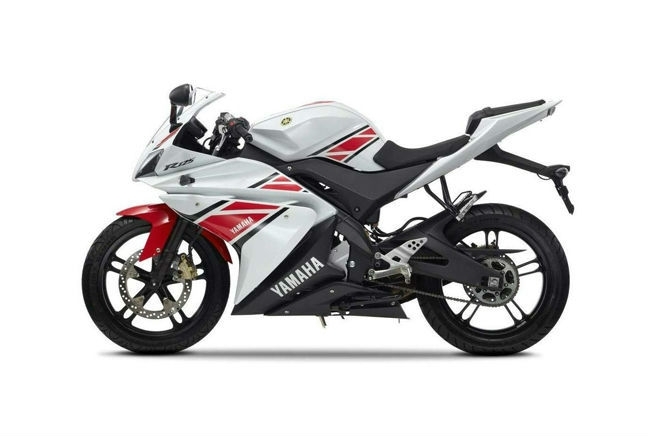 The Yamaha YZF has been on the road since 2008 and it received a revamp in 2014. While the revamp didn’t make it any quicker, it is, according to the Japanese manufacturer, a comprehensive redesign and it looks sportier than ever. Despite being a fairly low output (15bhp) 125cc, the YZF is a large bike and one that looks much more aggressive than it actually is. That styling has helped the latest YZF cement itself near the top of the popularity charts and in 2014, it’s the third most inquired about motorbike on The Bike Insurer.